Women of all fitness levels are encouraged to join these certified-instructor-led classes designed especially for cancer survivors. All instructors are educated and experienced in the special needs of working with the cancer community. 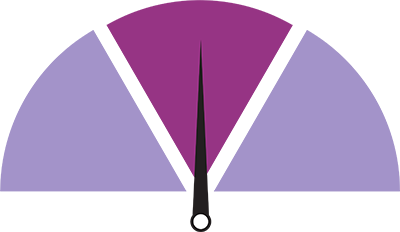 This is a safe space to join other women who are undergoing treatment or regaining and maintaining strength post-treatment. Becoming a member is free and a required first step to taking part in our programs. No sign up is required. Simply join TSNW as a member and show up for the class. Our instructors will assess your health and fitness levels to help you reap the benefits of exercise. The focus is on building strength and boosting your energy all while enjoying the camaraderie of other women in a supportive environment. These exercise classes are drop-in and year-round. Be sure to read through all the classes listed here as some have a particular focus, such as yoga or weightlifting. If you are new to Active Women/Healthy Women, please check the calendar on the website for up to date information on a particular class. Click HERE to view the calendar. Sign up below to learn more about this program & receive additional details. This whole-body training class incorporates functional movement, strength, balance, and core training in a circuit-style class format, which wraps up with a group stretch session. The class is held in a personal training studio and utilizes a variety of tools, including bands, dumbbells, and fitness equipment, along with body weight resistance for the various exercises. The format allows for everyone to work at their own pace and ability level and accommodations can be made for any movement restrictions. 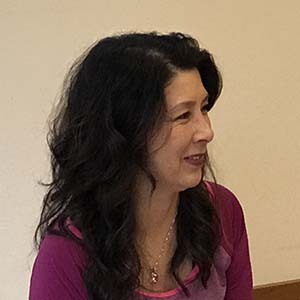 Irina has over 20 years of experience as a Certified Personal Trainer, and has received training in injury prevention, nutrition, senior fitness, and the study of body movement. Her senior clients have ranged in age from 16 to 86 years old. Many have been very successful in reaching their goal to keep themselves healthy and fit. These would include recovery from multiple health issues and illnesses, gaining greater control and flexibility in movement, improving balance, losing weight, building strength and muscle mass, increasing endurance, and learning proper form to prevent injury. 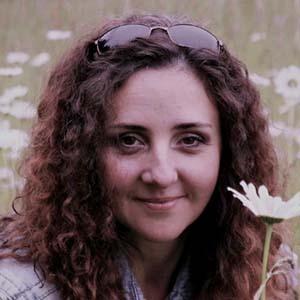 Irina brings great breadth of experience gained by working with people afflicted by a wide variety of conditions. She has had much experience helping people in rehabilitation resulting from illness, surgery, injury or obesity. She works diligently and compassionately to help sufferers, irrespective of the problems that bring them to the class. Our Active Women Healthy Women class is held on Thursdays 3:00-4:00pm at the Highline Cancer Center in the Meditation Room. 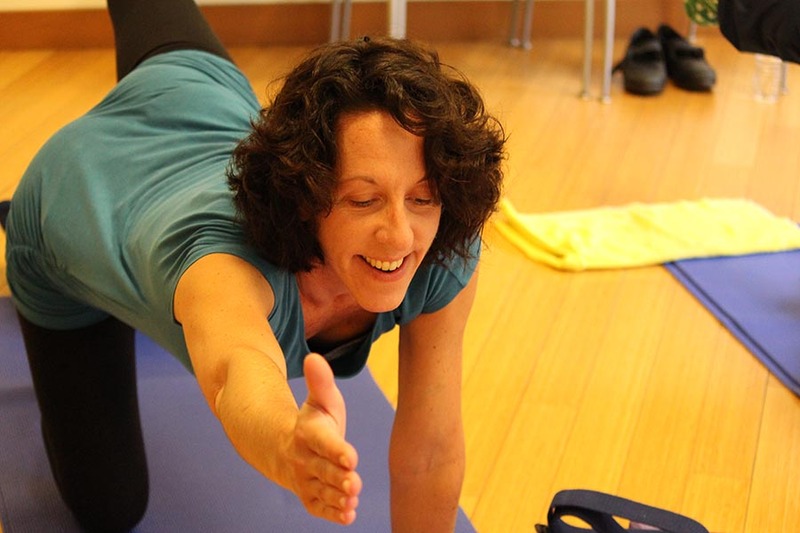 Our class is designed as a yoga class to work on strength, flexibility and stress reduction. At the beginning of our classes, we roll out on rubber therapy balls. This gives the students time to check with the others and to catch up on the ‘latest’. The environment and sense of community in this class is filled with support and humor. 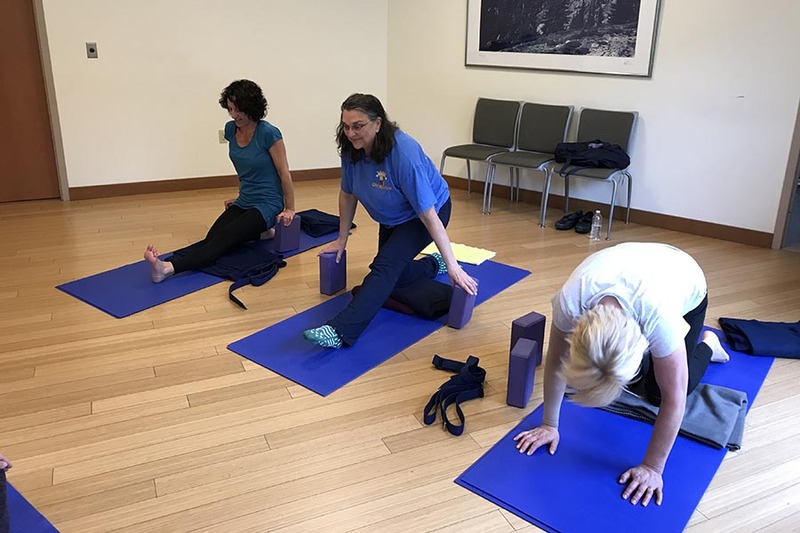 The poses taught in class help the students regain strength, flexibility and balance that may have been lost during their treatments and recuperating from surgeries. 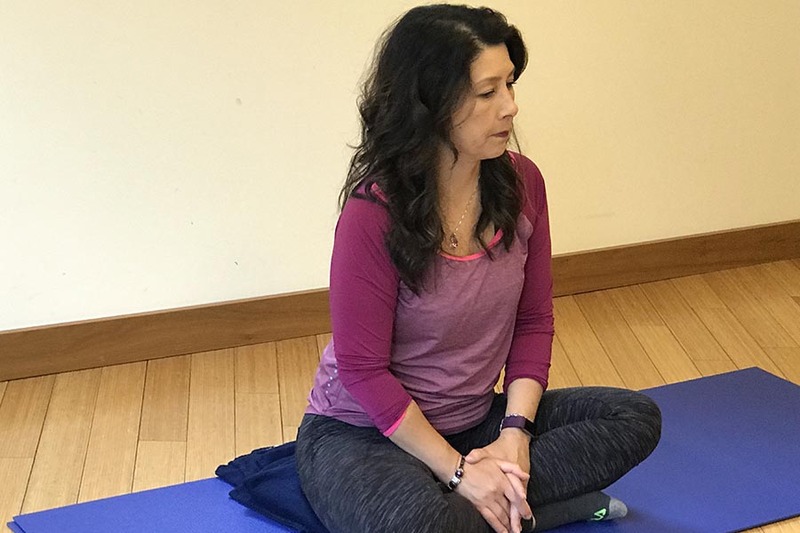 Breathing techniques and relaxation poses are taught to assist in reducing stress. Modifications are always offered and those brand new to yoga are always welcome to join our class. I am honored to be able to teach this class for Team Survivor Northwest. When I was a personal trainer back in the late 1990’s, a fitness instructor made the comment that if I enjoyed changing someone’s life…. one person at a time, try group fitness. Change the lives of groups of people at the same time! Fun in groups! Yeah! Where do I sign up?!! In 2000 I became a certified fitness instructor and taught quite a few formats. Out of all of the formats I taught, I personally enjoyed teaching yoga. I decided to further my training in teaching yoga. I changed my own life and I found it rewarding to change so many other lives since then. I have taught at many fitness clubs, community centers and hospitals. I’ve had my own business (Sky Yoga LLC) since 2004. I was given the wonderful opportunity to teach classes to cancer patients and survivors through several organizations. It brings me great pleasure to see the transformation and progress in a student who has been through so much. If you are new to exercise, if you want to regain strength after a long treatment, or if you don’t know how to start exercise after cancer, this class is for you. Chemotherapy and inactivity during cancer treatment may make your muscles weak. Early menopause for younger women and steroid medicines may cause significant declines in bone density. Cancer survivors should start exercises that include all these components: cardio respiratory exercise, resistance exercise, flexibility exercise and neuromotor exercise (for your balance). This class has everything you need. We learn what to do, how to do it and why we need to do it. Cardio exercise at the beginning with fun aerobic dance. Resistance training using therabands, small exercise balls and chairs. We learn many simple, effective and fun exercises so that we can practice at home, on the road or even at the office. If you are new to the class, please arrive at least 10 minutes early so we can discuss any health issues before you start. I have been teaching fitness for 14 years. I love to see people much younger than me really sweat in my classes. However, my focus has changed since I was diagnosed with cancer. My experience made me realize that there should be more trainers who can understand their clients’ physical challenges and give them appropriate exercises to continue their activities safely and effectively. I am a NCSF certified Personal and ACSM/ACS certified Cancer Exercise Trainer®. I have been leading the LIVESTRONG program at the YMCA for 9 years and Active Women Healthy Women classes for TSNW since 2014. I have been giving lectures about how to regain strength after cancer treatment at various events (Cancer Lifeline, Lymphedema support group, Fred Hutchinson’s survivor program and Swedish survivorship program). I understand your physical limitations as a survivor and provide you with interesting, fun, effective, and safe exercises. As an NPI Certified Posture Specialist, my sessions also focus on the importance of good posture and exercises for posture correction. You know you have to be more active. You know you need to start exercise. But you feel so weak and fatigued all the time. That is natural if you are a survivor who is still in the treatment or just finished treatment. This class is for you. Exercise is safe for cancer survivors who are still undergoing treatment or recently finished, but you have to follow some rules. 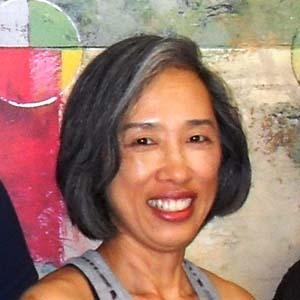 As an ACSM/ACS certified Cancer Exercise Trainer®, Toshiko will listen to your issues and provide proper exercise for you so that you will feel better and have more energy after the class. This class is held at the Cardiac Rehabilitation Exercise Room at Swedish Cherry Hill – a safe and clean environment with lots of equipment that is perfect for survivors. The purpose of this class is to feel better, not pain. This class includes all necessary components that survivors need, cardio exercise, strength training, flexibility training and balance training. This class also includes lympedema prevention exercises, exercise for your posture correction, and stretch exercise for good Range of Motion after your surgery. When you attend this class for the first time, please arrive at least 15 minutes early so that we can discuss your cancer treatment history and any issues related to your treatment. 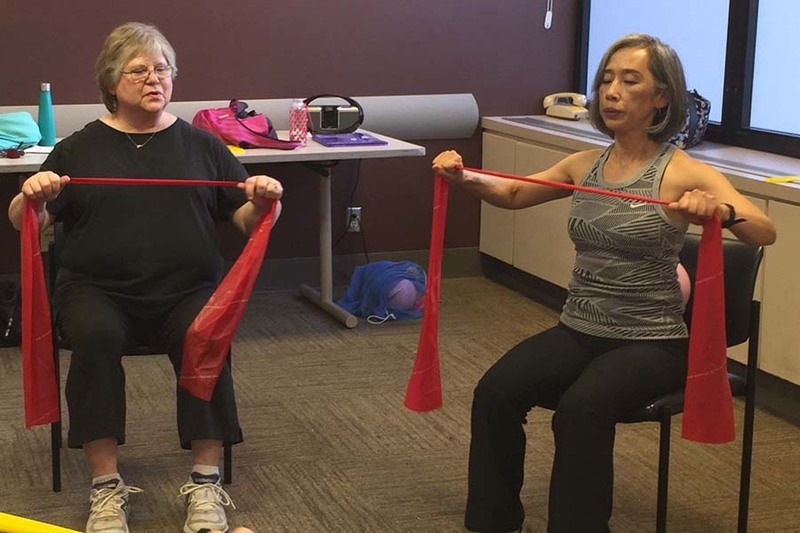 The Active Women Healthy Women class at Swedish Hospital in Issaquah is located on the main floor of the hospital. The room is called “Flex Space Room”. We use the room when the weather isn’t at its best, when it’s cold and rainy outside. If the sun is out, we are outside enjoying the sun and getting our “sweat on”. Whether it’s inside or outside, all the ladies get a complete total-body workout. The use of equipment is minimal but if needed we will use resistance bands, sliding disks, bosu ball, mats and pilates blocks to workout. I usually take a few minutes before class starts to ask if there are any concerns of how you are feeling today. Everyone has a few issues that they might be dealing with on that particular day, so I always try to find out what will be a good modification for you for the exercise that I have planned. So if something hurts, please let me know. When making that decision to attend an AWHW class you should consider location, day and time. But there are several other factors. I also think it should be fun, enjoyable and get a good workout too. There should be laughter and camaraderie with your fellow survivors but also build some strength and endurance. I was born and grew up in a very small town in Iowa. I graduated from a Catholic high school and then went off to college in Missouri for a teaching degree in Physical Education. After graduation, I found an unrelated job in a factory which transferred me to Southern California. I worked for that company for many years while being very active in running and golf. I eventually got back into health and fitness and decided to pursue a personal training certification. In 2001, I moved from CA to the beautiful Northwest, at which time I became a personal trainer. I started working for Team Survivor Northwest in 2007 at which time I was a Triathlon Coach. After 5 years of coaching these inspiring women, I resigned my position and pursued my own dreams of doing 3 half ironmans. I’ve also completed many half marathons, 10 and 5 K’s. In 2015, I joined back up with TSNW and am currently teaching the AWHW class at the Swedish Hospital in Issaquah. I am very proud and blessed to work with such a great organization and to be involved with so many women who have survived cancer. These women inspire me everyday. We all share a common goal of staying healthy and getting stronger in our everyday lives. Working with these cancer survivors has been a dream come true. This one-hour class is held on Monday nights at 4:30 in a private outpatient, physical therapy clinic, called Discovery Physical Therapy in Port Hadlock, Washington. In the class we sit on Swedish Gym balls lift hand weights, leg weights and use thera bands – all for resistance. We focus on balance, hand and eye coordination, along with core and deep diaphragmatic breathing. 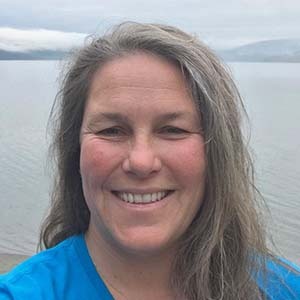 Symbolyn Sebastian is a licensed physical therapy assistant and licensed massage practitioner in the state of Washington. 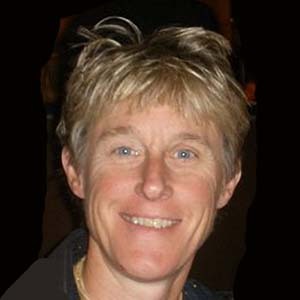 She has been working at Discovery Physical therapy for over 20 years. Experience real fitness gains with strength training the old school way. Join instructor Garriel Keeble at the retro Queen Anne Community Center Gym for a personally tailored workout. Garriel is an experienced strength conditioning coach who has worked with women of all ages from beginning to advanced and can help you set and meet your goals. Learn how to train safely whatever your current level of fitness and gain permanent skills that can be used in any fitness setting. Medical experts agree that weight training is an excellent way to promote bone density and create lean healthy muscle. Other benefits include increased energy and an improved sense of well being. 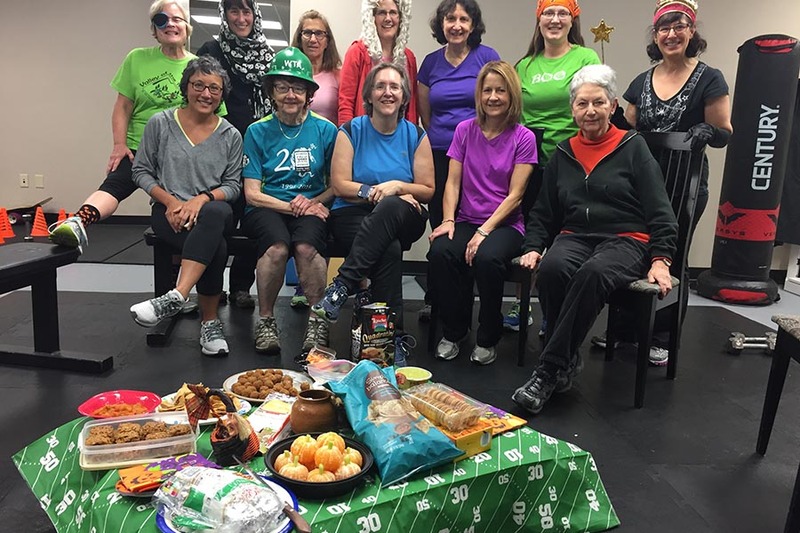 As a 22-year breast cancer survivor Garriel experienced first hand the value of regular resistance training and is eager to offer a fun no frills but lots of thrills class that is different from the usual. This class will provide balance to women who are already participating in aerobic and stretching activities.